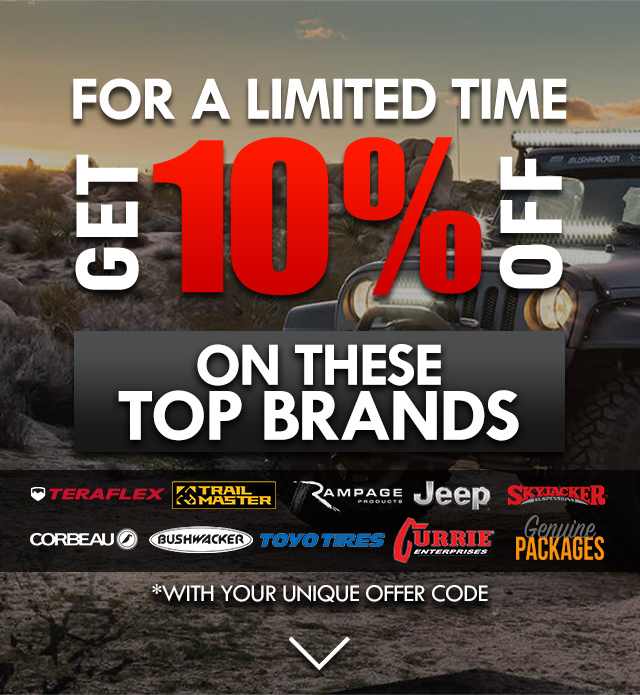 LAST CHANCE: Save 10% on Everything From These Top Brands! *Ends 4/9. Valid on non-sale items only.